Mark joined SHR in 2018. As Vice President of Development Operations, he manages the Dev/Ops and Information Technology (IT) teams with a sharp focus on resolving technology infrastructure and software roadblocks. By collaborating with the Product, Development, Support, and Implementation teams, Mark works to ensure delivery of products and services to SHR clients that reflect continuous improvement and industry security standard compliance. 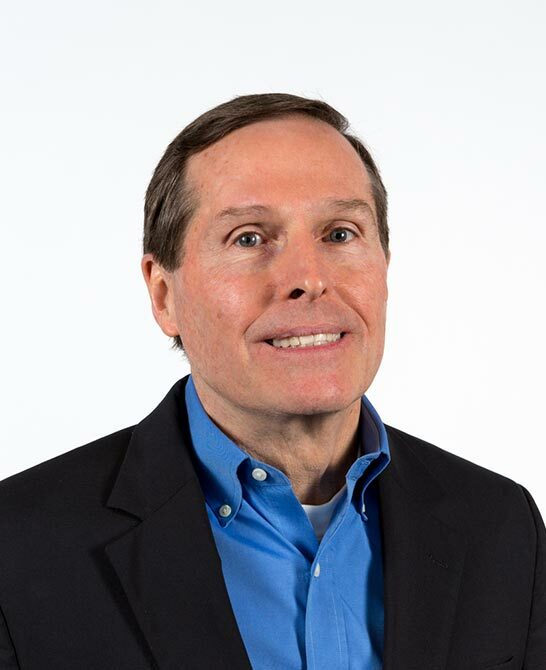 Bringing over two decades of IT leadership experience to SHR, Mark previously served in the roles of Chief Operating Officer, Senior Vice President, and Director of Implementation Services, as well as manager/director of many technology-driven projects within a broad range of industries. Mark studied at Stephen F. Austin State University, is a graduate of Control Data Institute, and has earned numerous certifications in the field of IT.